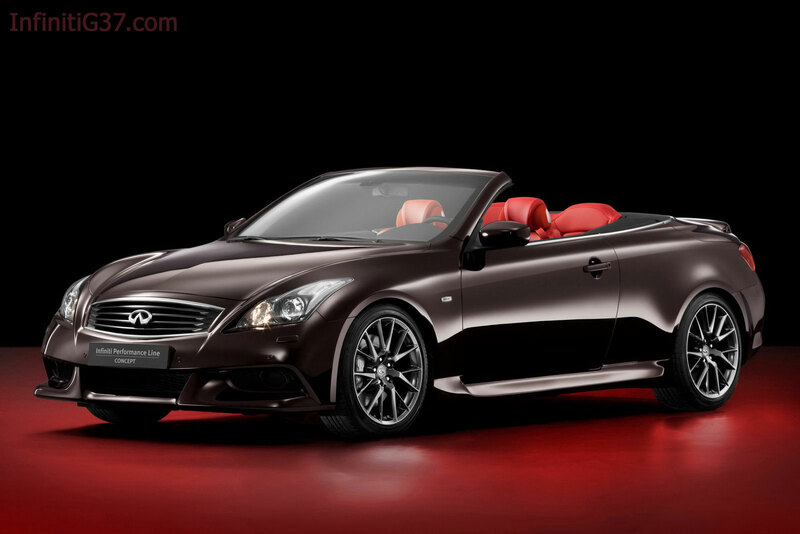 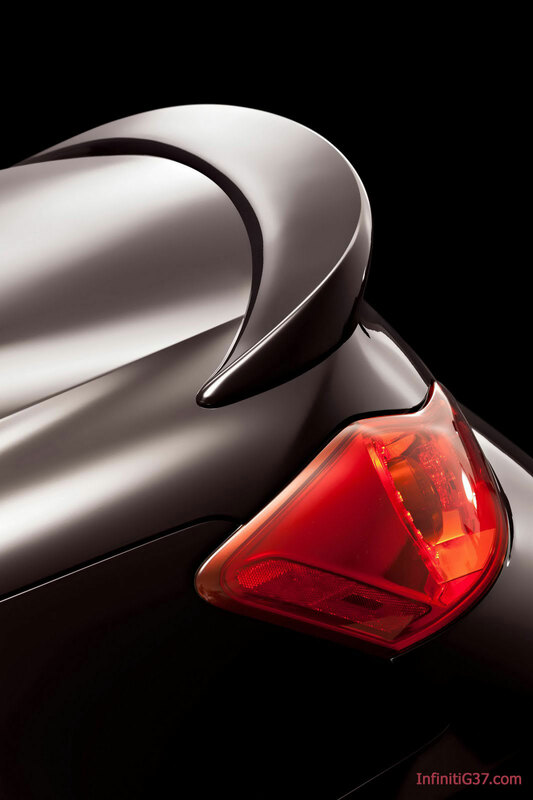 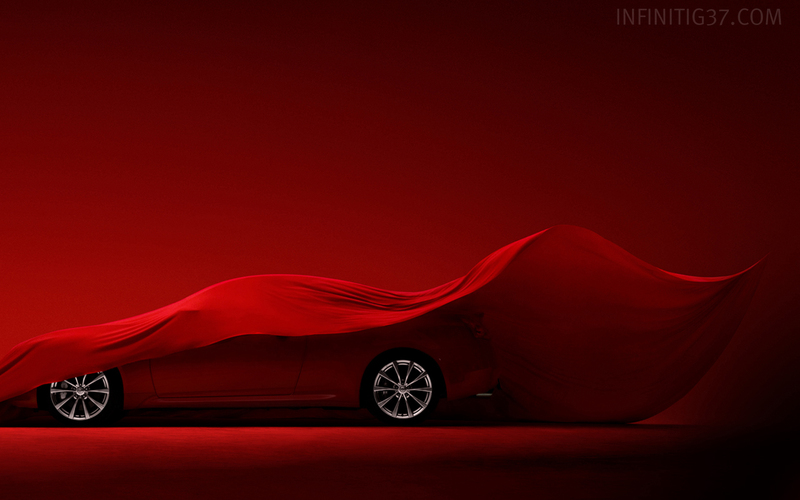 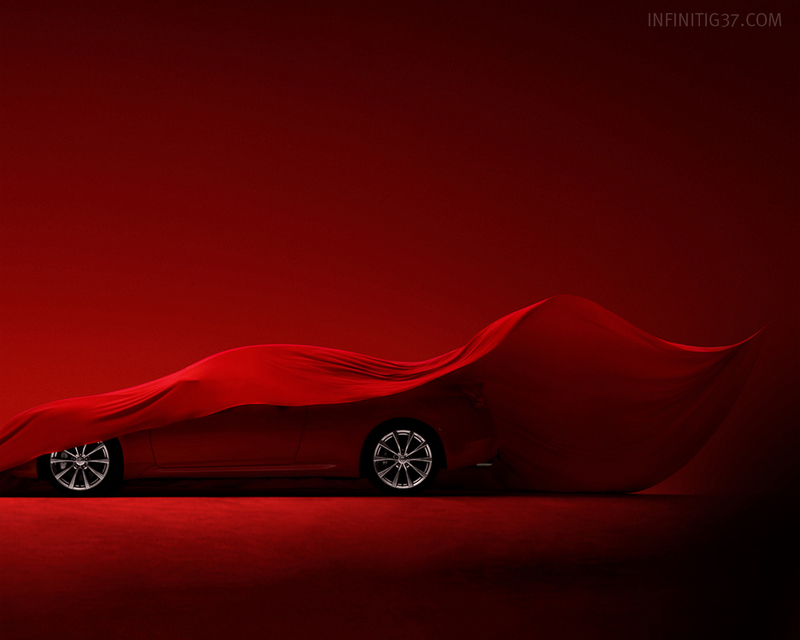 (11.09.11) On Wednesday, November16th, the 2013 Infiniti IPL Convertible will make its world debut at the 2011 Los Angeles Auto Show. 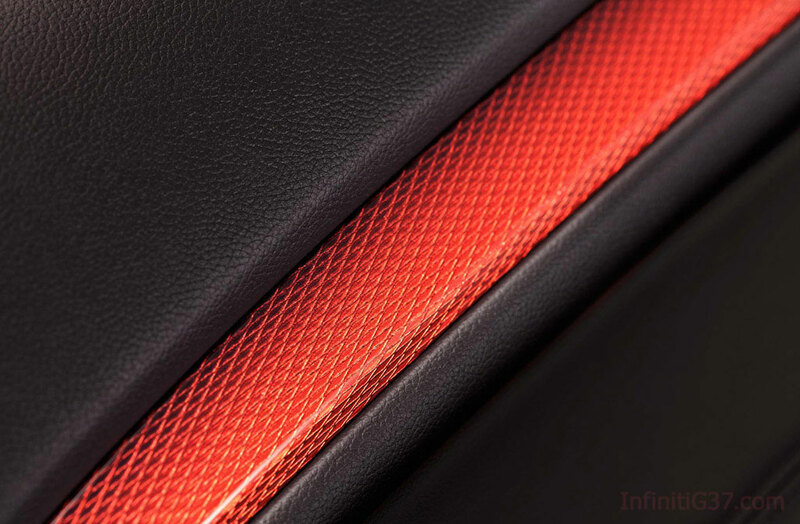 It will be shown along with the all-new Infiniti JX luxury crossover featuring the world's first Back-up Collision Intervention system and more 2nd and 3rd row legroom than a Cadillac Escalade. 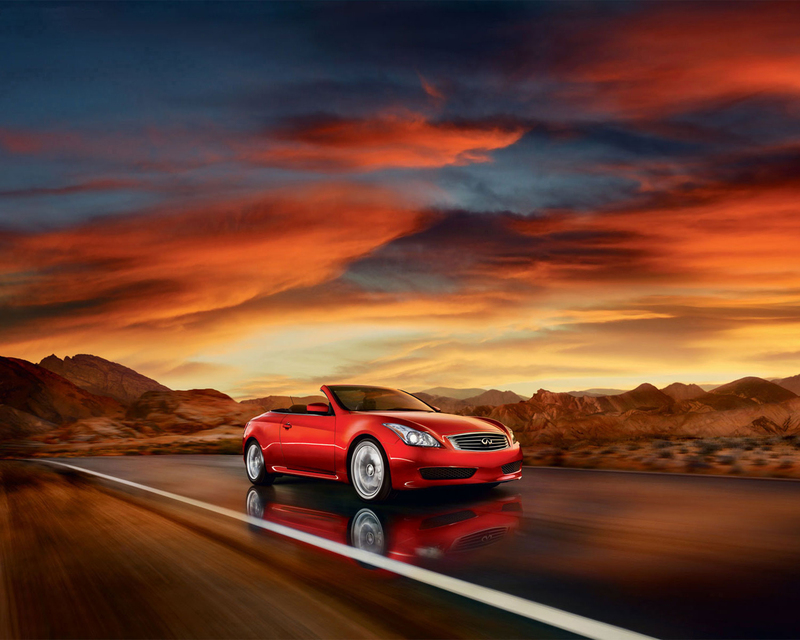 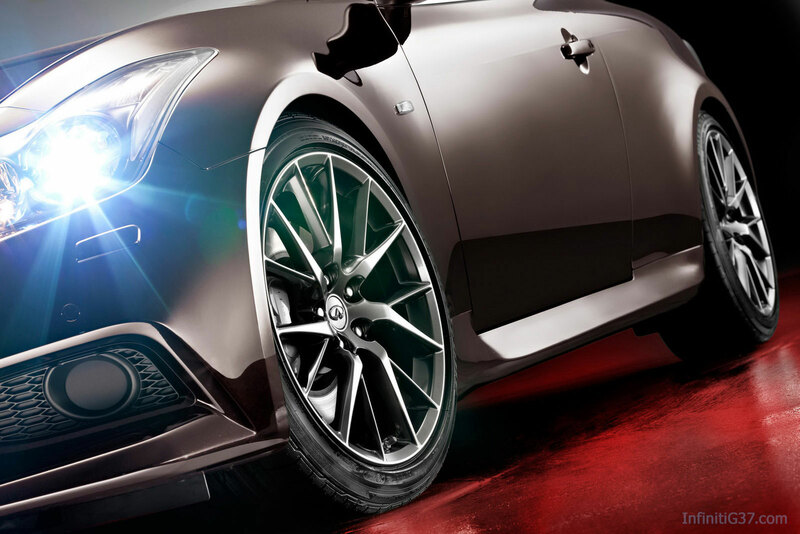 The IPL G37 Convertible, the second entry in the Infiniti Performance Line, was initially shown in concept form at the 2011 Paris Auto Show and finally announced as a US model at the Pebble Beach Concours d’Elegance. 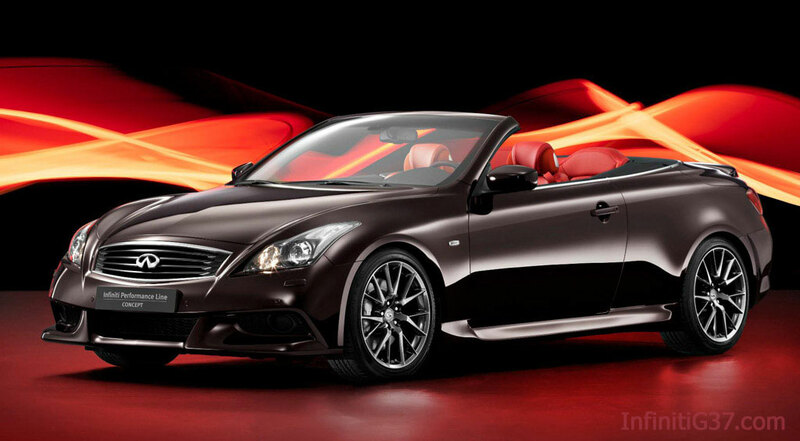 Based upon the Infiniti G37 Convertible the IPL convertible will receive unique aerodynamic styling, custom 19" IPL specific alloy wheels, an electronically retractable 3-piece top, and a unique red leather-appointed interior set against a Melbec Black exterior color. 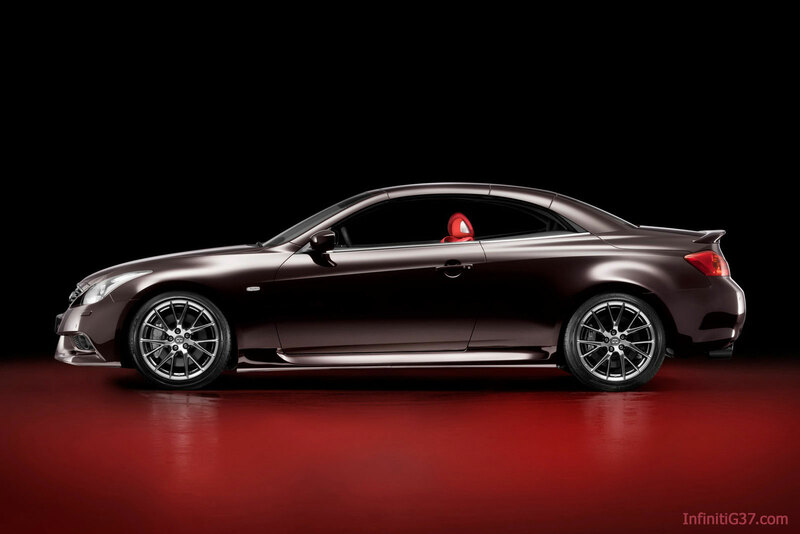 Under the hood will feature an advanced 3.7-liter V6 with 348hp along with VLSD and stability controls to help put the power to the ground. 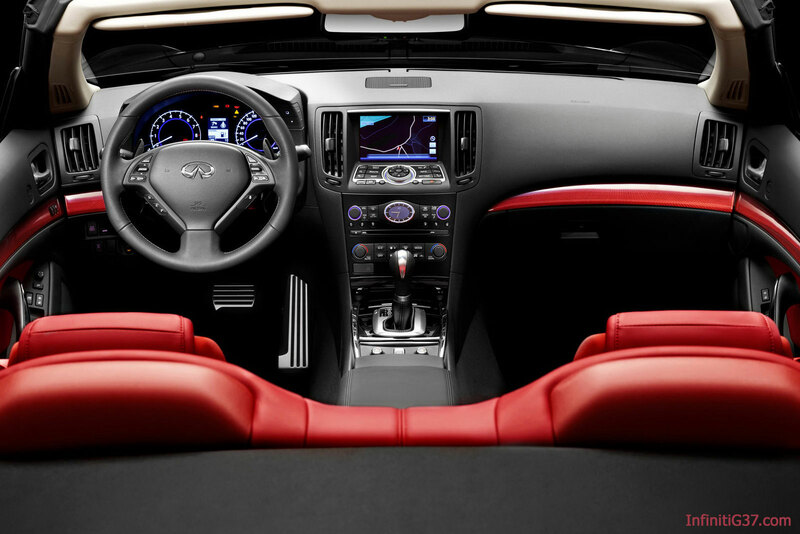 Navigation Hard Drive system with NavTraffic, NavWeather, and Zagat Restaurant guide, backup camera, Bose Studio on Wheels + MusicBox 9.3GB hard Drive sound system, and rear sonar system. 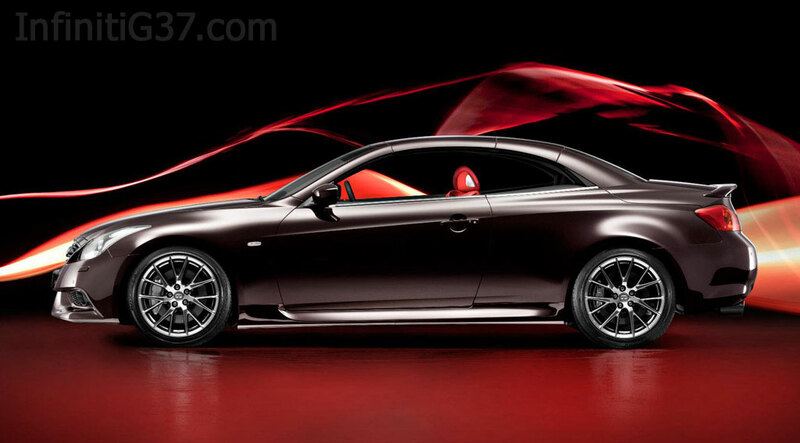 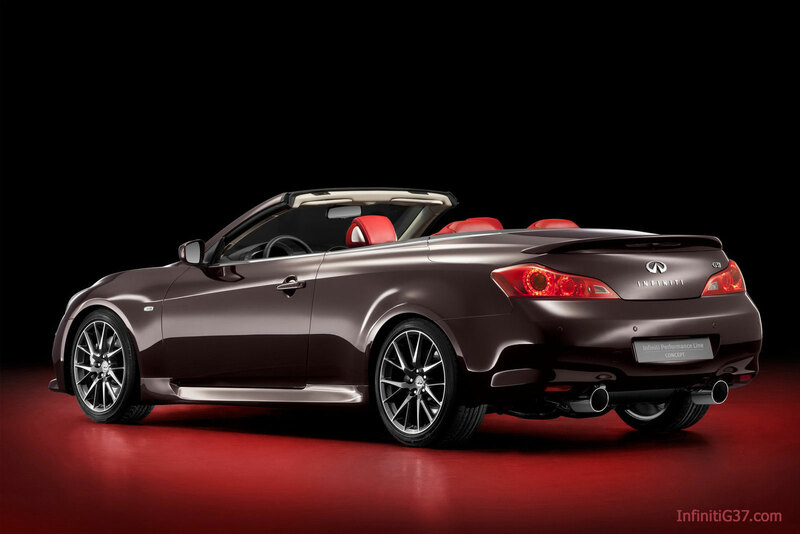 The G37 IPL convertible will be available spring of 2012 with a base price expected in the mid-$50,000 range. 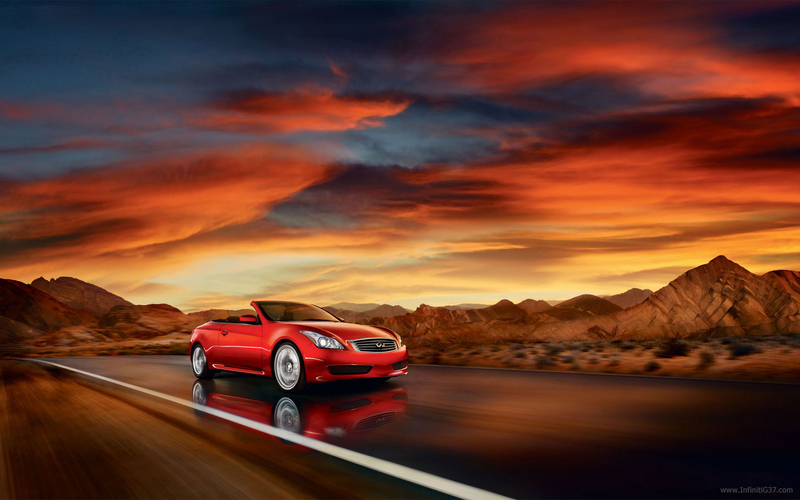 Infiniti G37 and all affiliated sites are the property of HDS Holdings, Inc.
Information Copyright 2000-2015 by NICOclub | All rights reserved - Material may not be copied or reprinted without written permission.